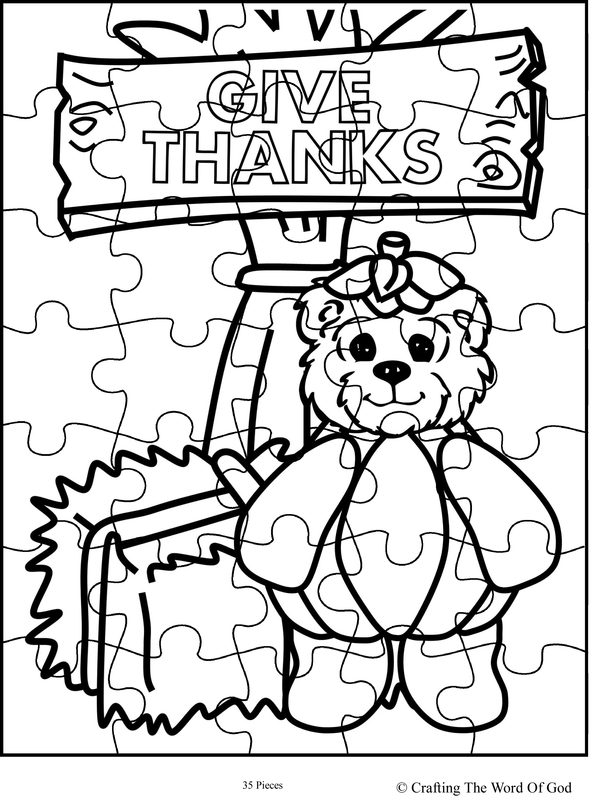 This entry was posted in Activity Sheet, Holiday Crafts, Printables, Thanksgiving and tagged activity page, bear, Fall, holiday, leaves, print out, printable, puzzle, thanksgiving. 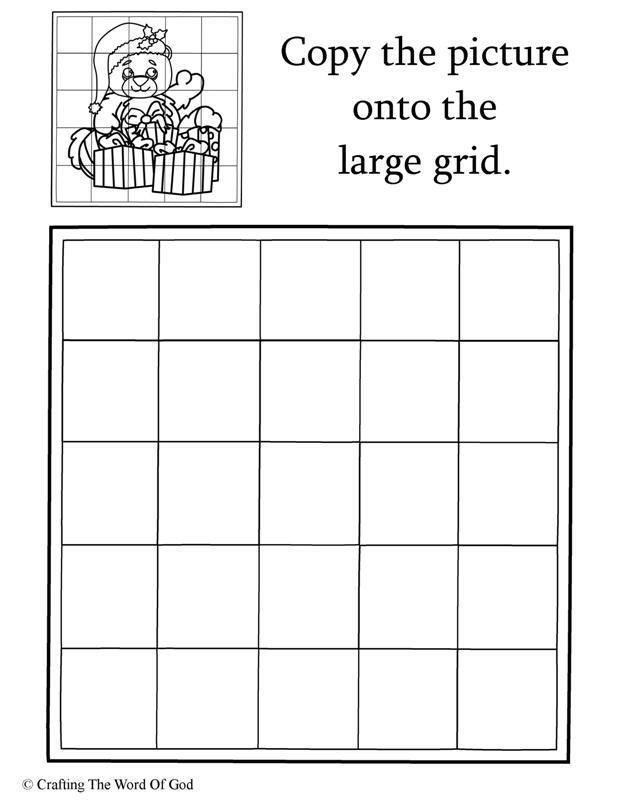 Cover a roll of toilet paper or towels with brown construction paper. 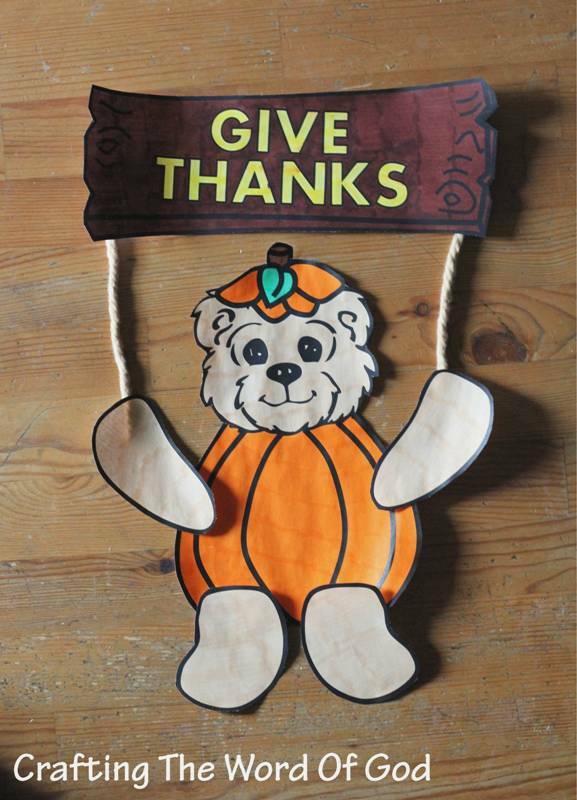 Glue the legs to the toilet paper or towel roll. In between the hands and feet glue on the heart. Finally glue on the head. 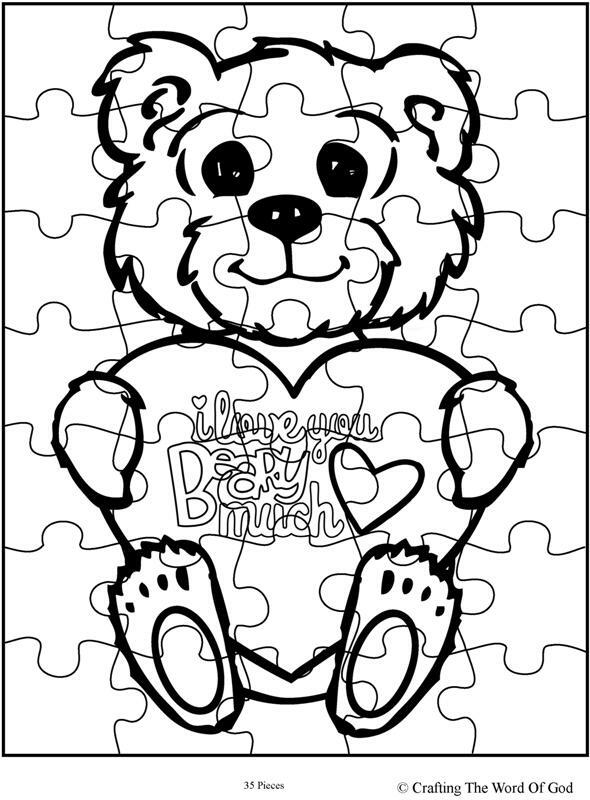 This entry was posted in Holiday Crafts, Valentines Day and tagged bear, hug, Valentines Day, valentines day craft. 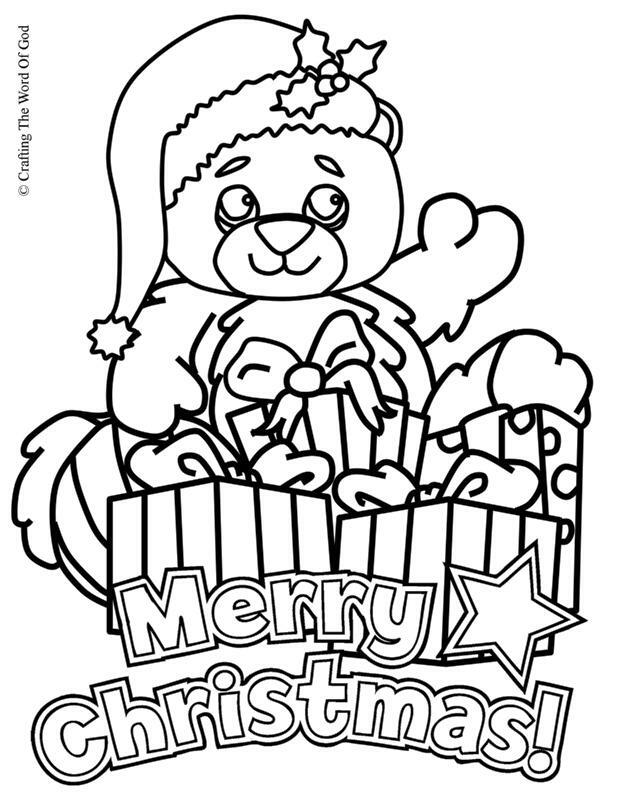 This entry was posted in Christmas, Coloring Page, Holiday Crafts, Printables and tagged bear, Christmas, Christmas bear, Christmas coloring page, color, coloring page, holiday, print out, printable.